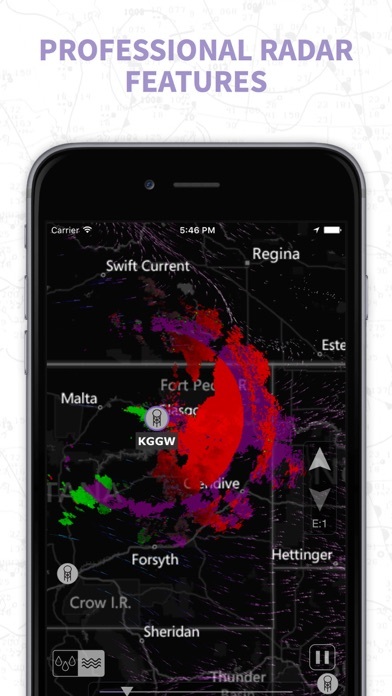 The radar part is very accurate and updates faster than NOAA and local TV stations. However, every time I try to start up quickly it goes through this whole let’s walk through the app thing. So that is why it gets a 1. I depend on this App for work. From ABQ to Anchorage. 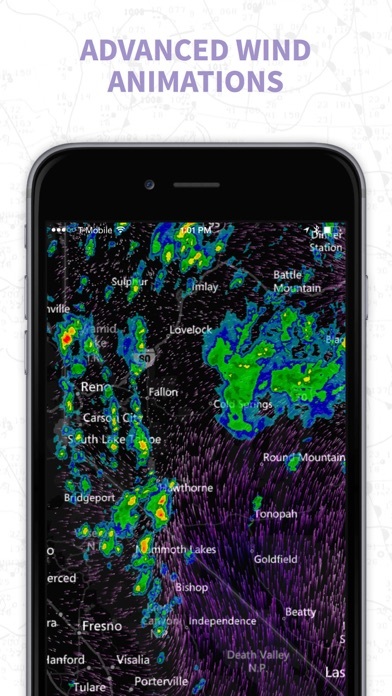 Absolutely my go to radar app. I play a lot of golf and use this app all the time. Very accurate and reliable. Very nice work . I can zero into my area to see weather disturbances near me and farther out. The dark background really gets the maps to stand out. Kudos! This one of the only apps out there that tells me wind direction and it has saved my car so many times from floods along the lake front I live on. 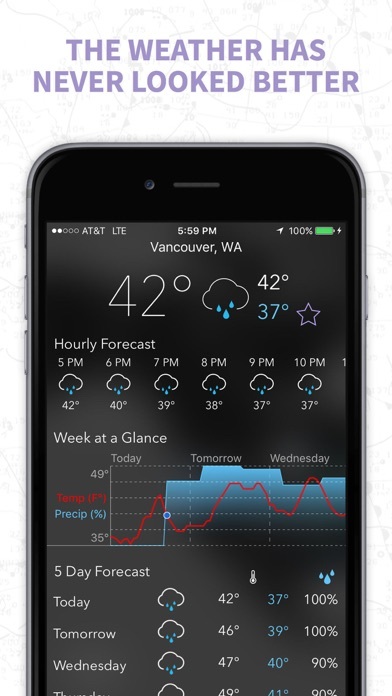 Their temperatures are spot on accurate and forecast are always updating. 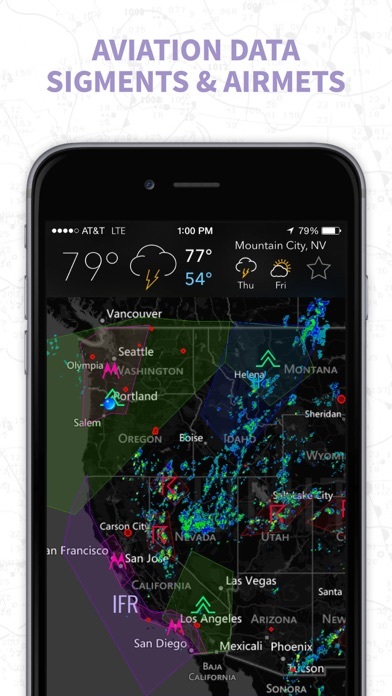 This by far the best app out there for my weather. Great app. Very informative. 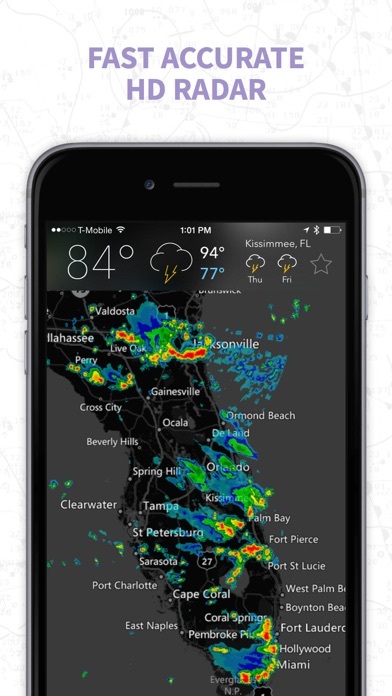 Helpful with my golf game, showing me when the rain is coming. 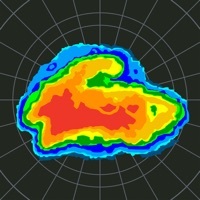 The best visual radar weather display. Best radar I have ever used!